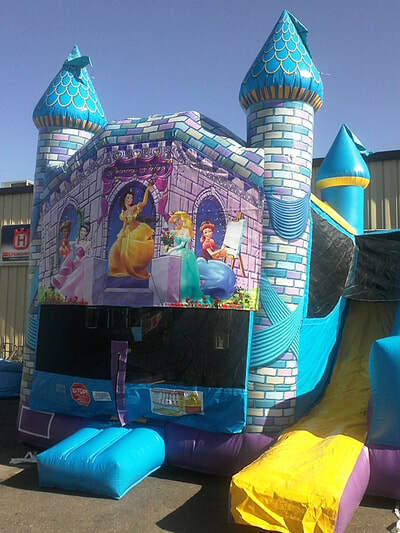 ​Strobel's Rental offers a wide variety of inflatable bounce houses, combo units, water slides, concession equipment including Popcorn, Sno-Cone and Cotton candy machines for rent. 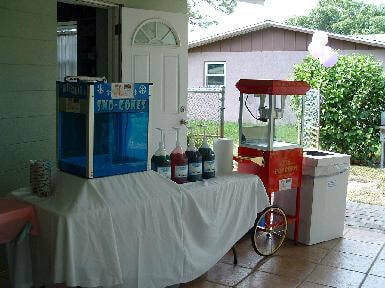 We also rent round or rectangle tables and chairs. 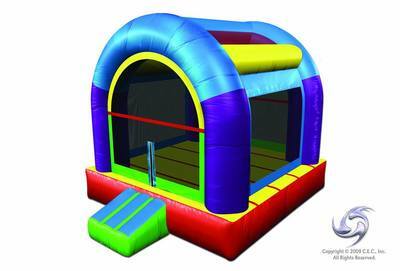 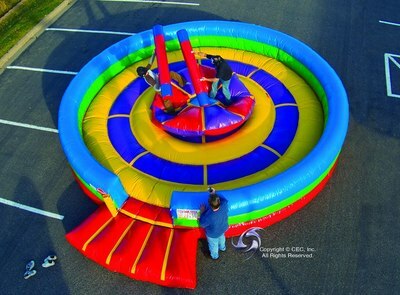 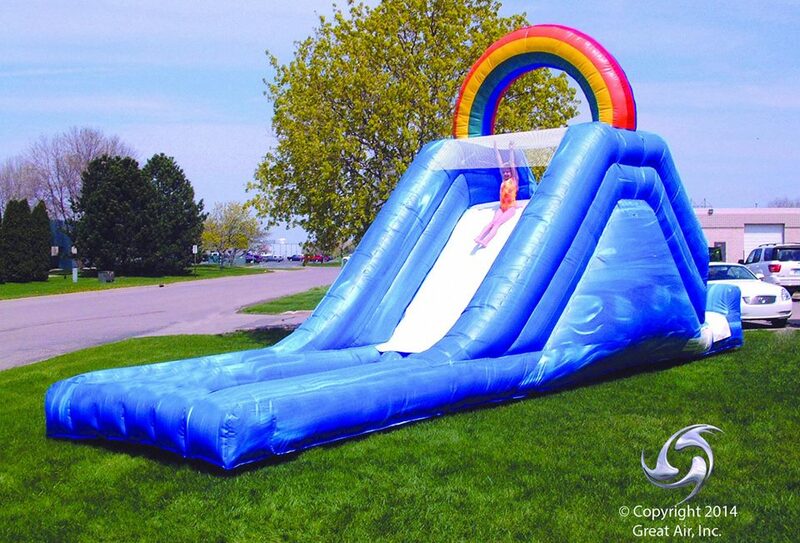 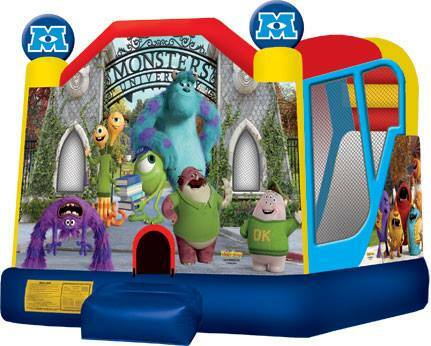 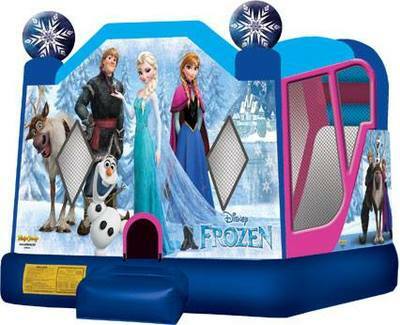 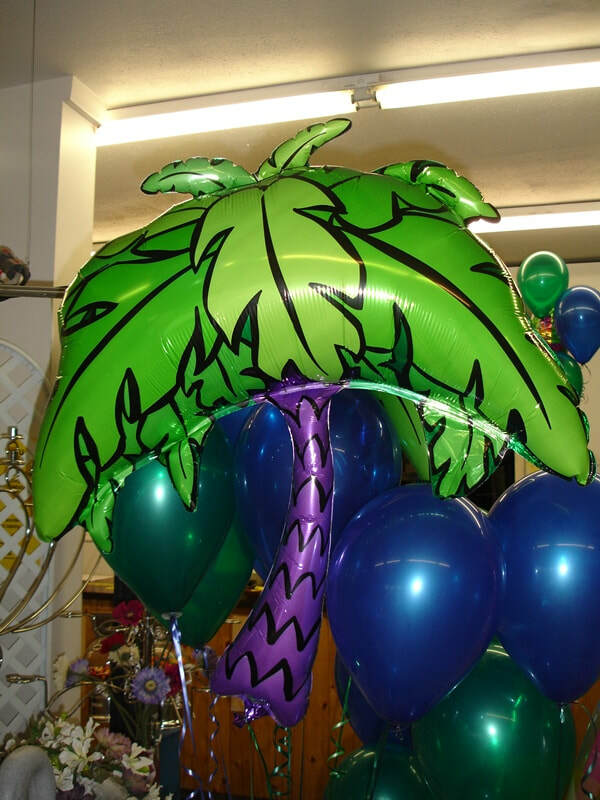 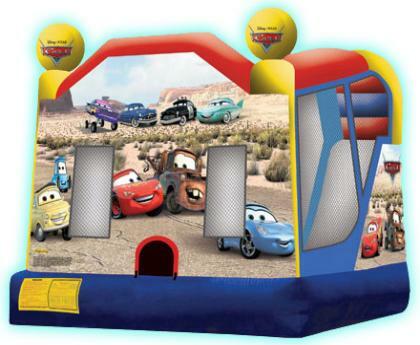 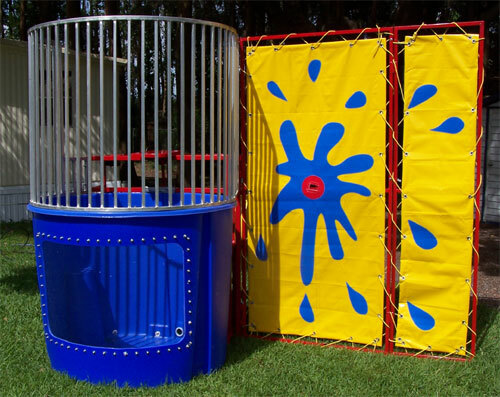 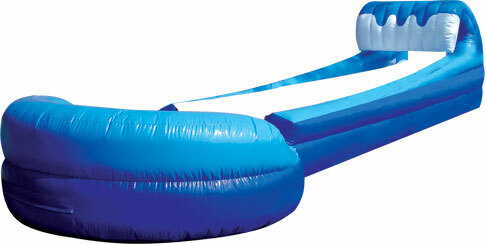 ​Our company offers licensed theme bounce toys and party inflatables. 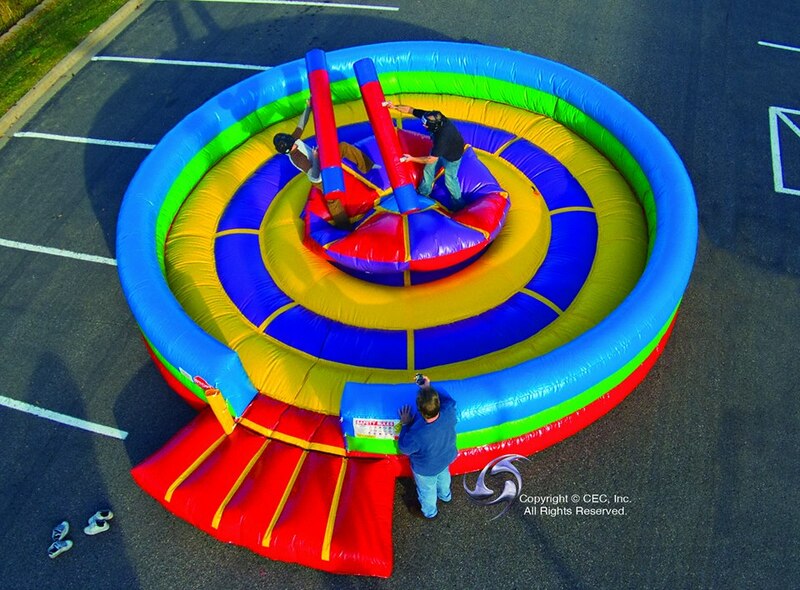 We have a great selection of inflatables and entertainment items to choose from with low rental prices with excellent customer service. 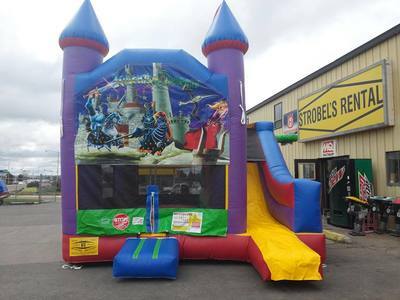 CHOOSE STROBEL'S FOR YOUR NEXT PARTY!